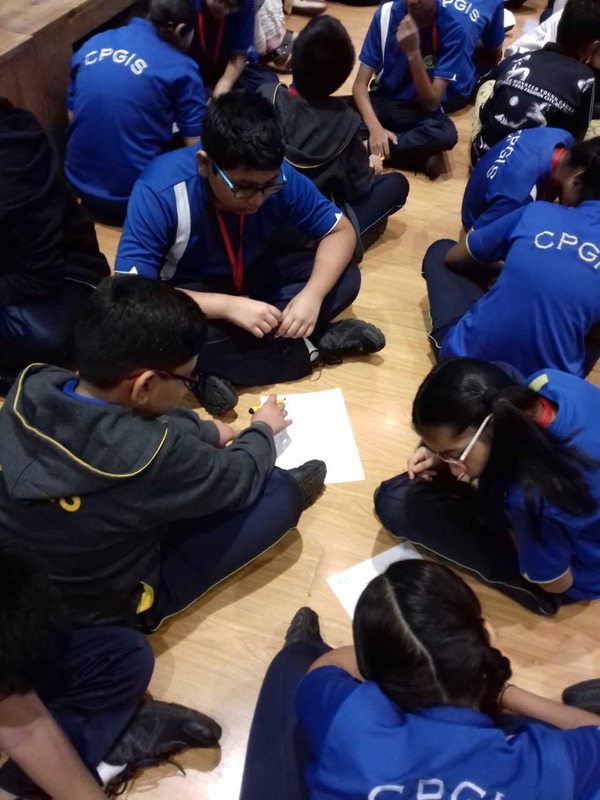 On 22nd November 2018, Team Invoke inspire conducted a thrilling workshop with grades 5, 6 & 7 at C. P Goenka International School, Thane. We received a very warm welcome form Ms. Sharmila, a dynamic and accomplished academic head. 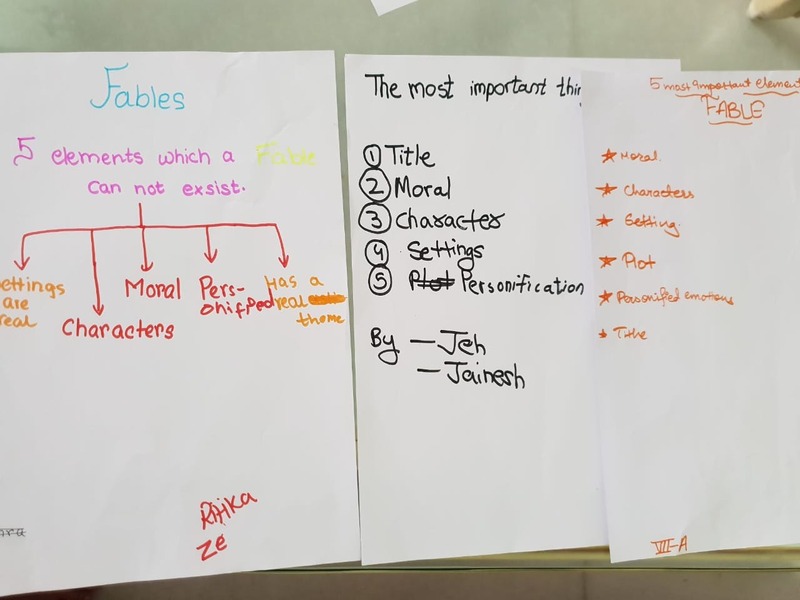 We began the session with a warm up joke and the students quickly picked up the distinguishing hallmarks of a Fable in comparison to a Fairy Tale with the help of a Power Point Presentation. The students then actively discussed what would be their first steps while writing a Fable and how deciding the moral for their story would be the key factor in plotting the story. They were then handed over a worksheet with some question that will help create the outline of the fable. Based on the answers to those questions, we hope that the students will be able to conjure a fable. The session was super exciting for us as the students were very quick at grasping, extremely responsive and very well mannered. It felt great especially as while leaving the session, one or two students let us know that it had inspired them to write! What more could a teacher ask? We look forward to continue inspiring students to become great writers!